Free from Formol and Aldehydes. Ready to use trigger spray, no dilution necessary. 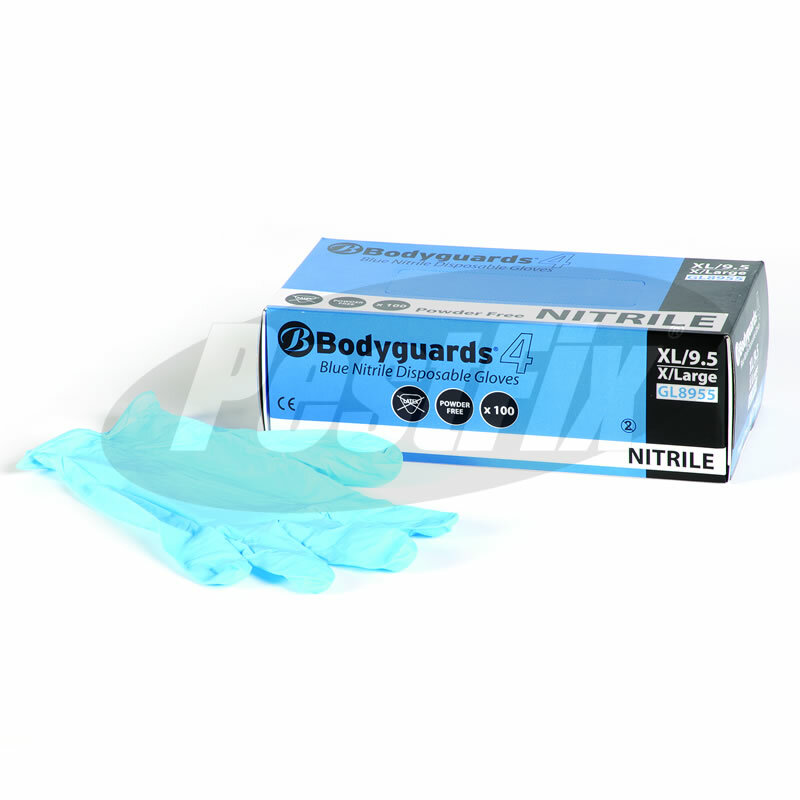 Disinfectant suitable for use on surfaces such as dustbins, sanitary bins and recylcing bins. Use where pests such as rodents, cockroaches and all flying / crawling insects have been infesting. 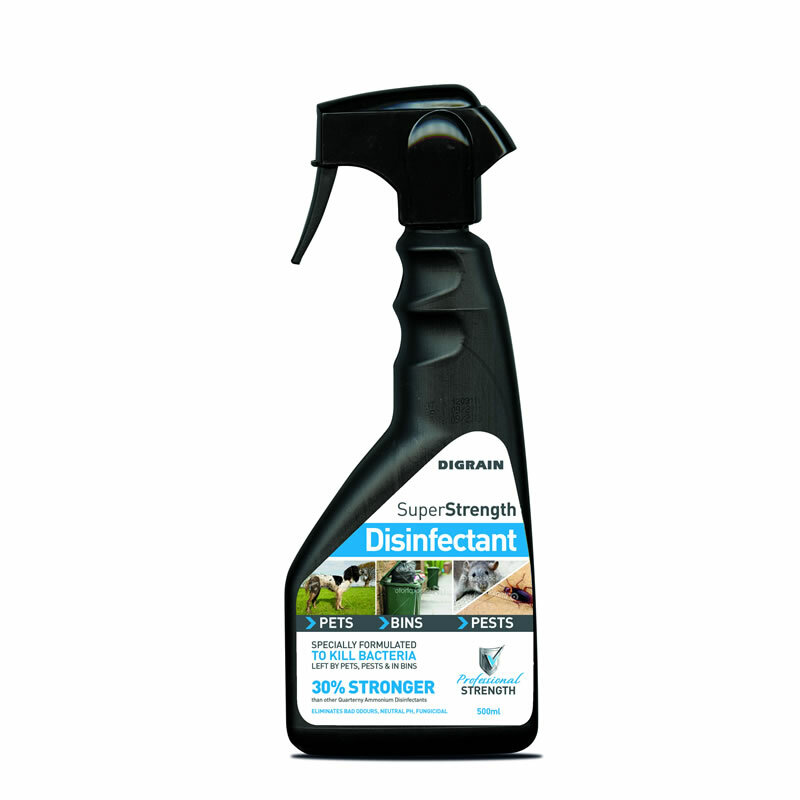 Use to kill bacteria left by pets such as cats and dogs, rabbits, birds and reptiles. Use chemical substances safely, always read the label before use. 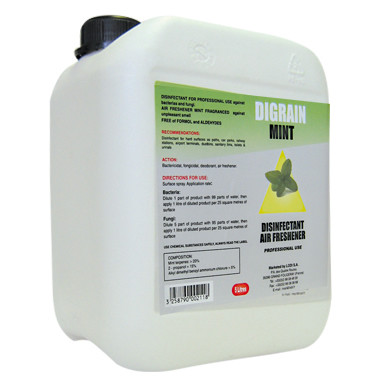 Use as a surface spray with an application rate of 500ml per 10 square metres of surface.